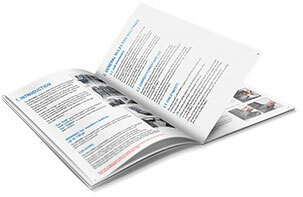 Multimac can be fitted to your car in minutes and in many different configurations too. Browse our gallery for some of our recent installations. 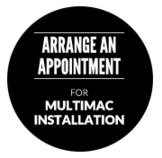 Installing a Multimac 1320 & Minimac.